There’s a new slot promo taking place at 21Dukes Casino and it promises tons of prizes and high level fun! The tournament begins today and ends on May 28th and promises total prizes worth $7,750 cash. First prize will be a generous $5,000 so you’d better aim high! If you manage to land on 2nd place then that’s still something you’ll enjoy, as the reward is worth $2,500 in cash! Ending the tournament on 3rd place will be equally rewarding, bringing a $1,250 prize! The slot journey gets you on a several amazing towns, it’s a true journey, you’ll be reaching Miami, Paris or even Vegas! In order to get a ride ticket, simply make a deposit of $100 and you’re in. The slot games counting for the tournament are: The Tipsy Tourist from Betsoft, Weekend in Vegas, A Night in Paris, Reel Gangsters from Pragmatic Play, Dwarven Gold and Fandango’s. We can see how this tournament is going to be a success, as it focuses on some very popular games. Join the ride and you’ll love the destinations! Bingo Hall has a wide number of slot tournaments and bingo promos for you to enjoy, this month it seems they focused the bingo promos on specific games. This week you can enjoy the Lucky Reels promos and wager as much as you can on the three selected games, real cash prizes await you. 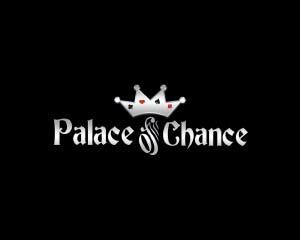 Deposit $50 and start spinning the lucky reels, every $10 wagered means 1 extra point in the tournament. 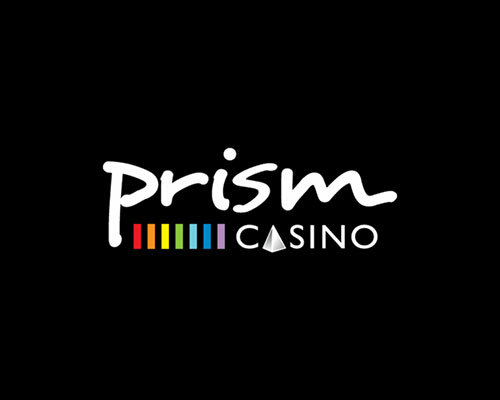 These are the slot games that qualify you for the tournament prizes, all provided by Pragmatic Play software: Diablo 13, Wild Sevens, Black Diamond slots. If you manage to get on top position at the end of the tournament, you’ll be happy to know there’s a $3,000 cash prize for you! 2nd place isn’t so bad either, as the online bingo site rewards you with $1,500 cash. 3rd place gets lucky too, as Bingo Hall rewards him with $750 cash. 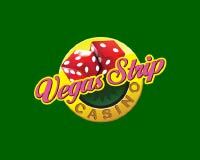 Enjoy playing 3 of the most popular slot games while reaching for top 3. 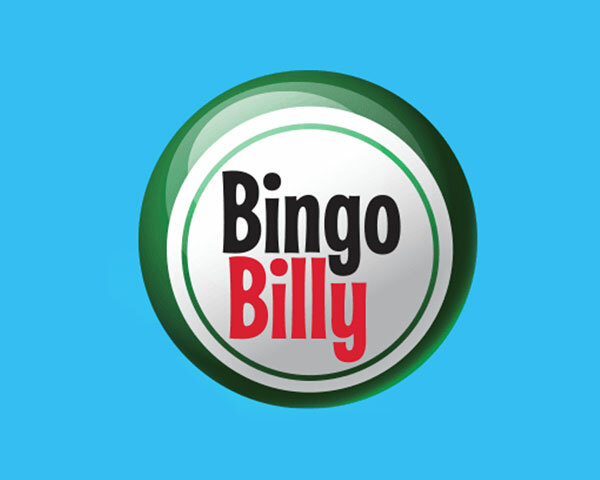 Online bingo sites have become more complex in terms of games they offer, diversifying their palette with lots of casino games too, mostly slots. 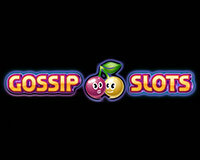 Bingo For Money has many slot games from Pragmatic Play and Betsoft, revealing customized promos too. This week you’ll be invited to join the bingo site for earning real cash prizes in their “It pays to play” promo, taking place until May 21st. 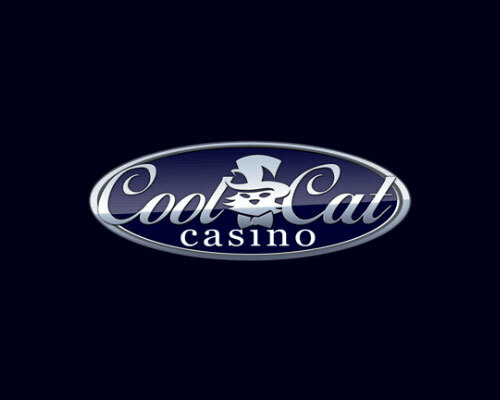 All you need to do is deposit at least $50 and spin the reels of the following gams: Black Diamond, Wild Sevens and 7 Monkeys. Wagering in these games will guarantee you’ll collect tournament points. Keep in mind every time you bet $10 you’ll receive 1 tournament point. 1st prize takes home a generous $1,000 in cash, while 2nd one gets to win $500, and the 3rd ranked player receives $400. There are prizes at stake for all the first 10 players, which is definitely a plus in any promo. We wish you all the luck in the world and don’t forget to have fun along the way!